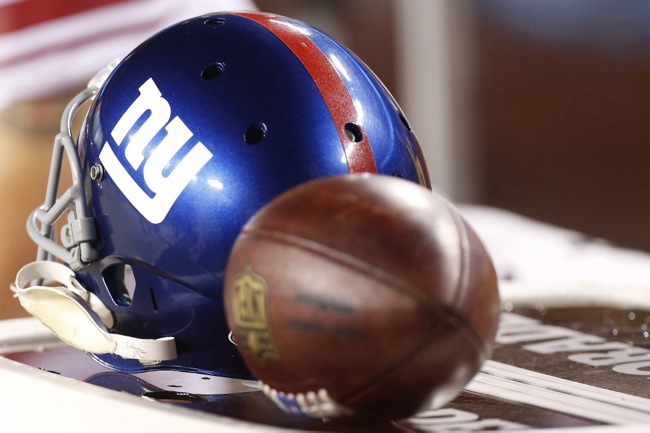 The New York Giants are scheduled to report to training camp on July 30th. Since the Giants won its eighth NFL Championship in 2011, the team has missed the playoffs three straight seasons and seen its regular-season record get progressively worse. Not only is Head Coach Tom Coughlin and the entire coaching staff once again on the proverbial hot seat, but three of the team’s best players (Eli Manning, Jason Pierre-Paul, and Prince Amukamara) are entering the final year of their respective contracts. 2015 could be a make-or-break year for many of key faces of the franchise. Over 30 players have been added to the 90-man summer roster. Are the Giants better? If so, by how much? Which rookies and first- and second-year players will make an impact on the 2015 season? What veterans may be on the bubble? What are the strengths of the team? Where are the roster holes and areas of concern?